More than 61,000 U.S. bridges are “structurally deficient,” many on heavily traveled interstate highways, according to ARTBA’s second annual analysis of the U.S. Department of Transportation (U.S. DOT) National Bridge Inventory database. Dr. Alison Premo Black, ARTBA’s chief economist, found the number of troubled bridges declined nearly 3.4 percent compared to 2013. But some 215 million cars, trucks and school buses are crossing the remaining 61,064 troubled bridges daily. Black warned the problem could get worse if Congress fails to fix the federal Highway Trust Fund (HTF), the source, on average, of 52 percent of bridge and highway capital investments made annually by states. The current extension of this critical funding expires May 31. So far, more than a dozen states have scratched or delayed road and bridge projects because of continued uncertainty over the trust fund. ARTBA expects that number to increase if Congress fails to pass a solution by next month’s deadline. Bridge investments have increased in recent years, Black said, but often at the expense of highway and pavement spending, which has declined over 20 percent in the last five years. U.S. DOT data shows a backlog of over $115 billion in bridge work and $755 billion in highway projects. 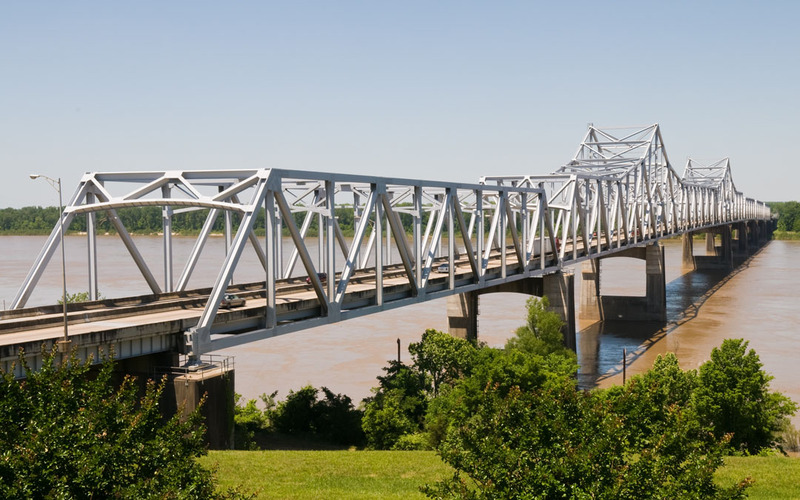 The latest deficient bridge analysis is based on 2014 state transportation department inspections of bridge decks, support structures and other factors, which are rated on a zero to nine scale, nine being “excellent” condition. A bridge is classified as structurally deficient and in need of repair if the overall rating is four or below, though such bridges may not be imminently unsafe. At least 15 percent of the bridges in eight states are structurally deficient, according to the analysis, which was featured by “USA Today” and other media. Many of the most heavily traveled bridges are approaching 50 years old. National and state-specific data from the ARTBA report can be found at: www.artba.org/bridges.